Home › News › Recovery? 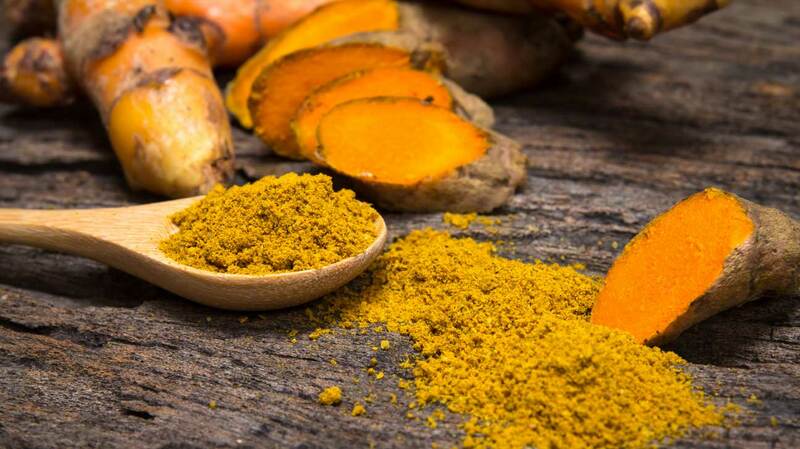 Think Turmeric. Recently, science has started to back up what the Indians have known for a long time... it really does contain compounds with medicinal properties. Although acute (short-term) inflammation is beneficial, it can become a major problem when it is chronic (long-term) and inappropriately deployed against the body's own tissues. It is now believed that chronic, low-level inflammation plays a major role in almost every chronic, Western disease. This includes heart disease, cancer, metabolic syndrome, Alzheimer's and various degenerative conditions. Shop for our Recover Ginger + Turmeric Protein Matcha here.